Corporate and Convention Entertainment in West Palm Beach, FL. 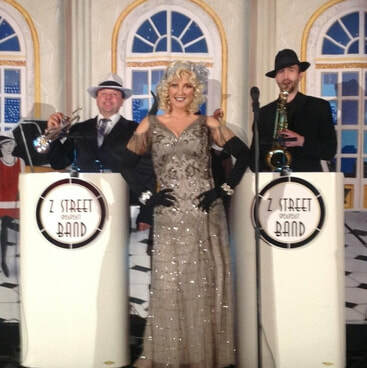 Check out our videos below: Z Street Speakeasy Band and our classic, non theme, Z Street Band. 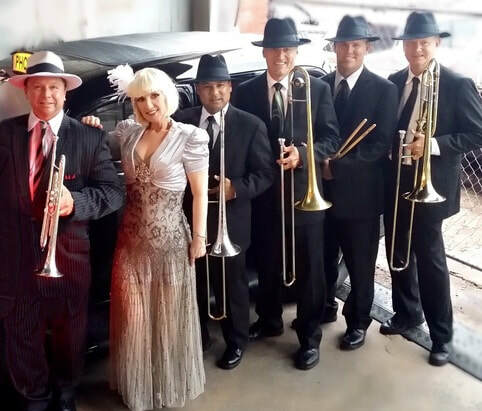 The Z Street Band, corporate entertainment West Palm Beach, convention Band West Palm Beach. Florida's most prestigious for corporate events and theme parties. Fully insured. 2 to 8 pieces.